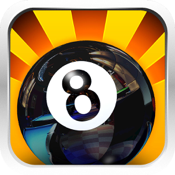 Wanna become a billiards pro player? 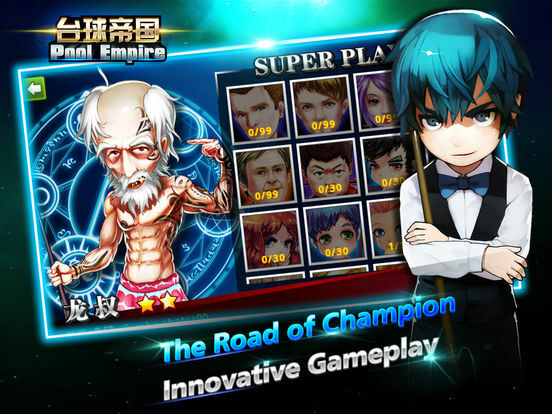 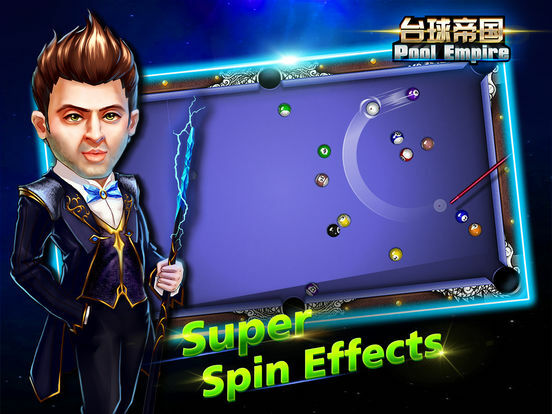 Download and play free POOL EMPIRE now! 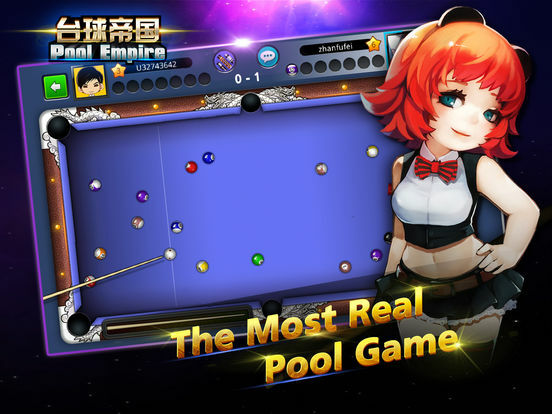 It’s an arena for ball pool lovers, presenting the most real 2D multiplayer cue game. 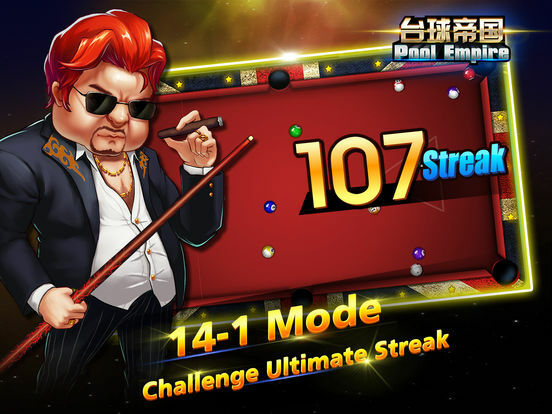 You can challenge players from all over the world online, and enjoy yourself becoming a pro player.